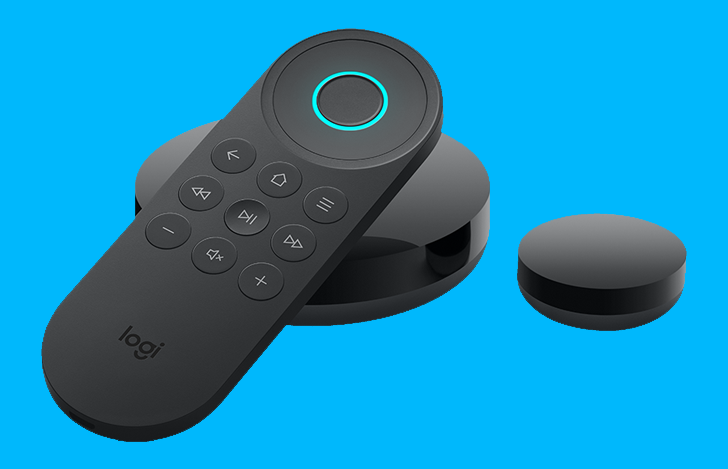 Your home theater system might be getting mighty complicated these days, but a smart universal remote may be just what you need to get it all under control. It doesn't have to break the bank, either. 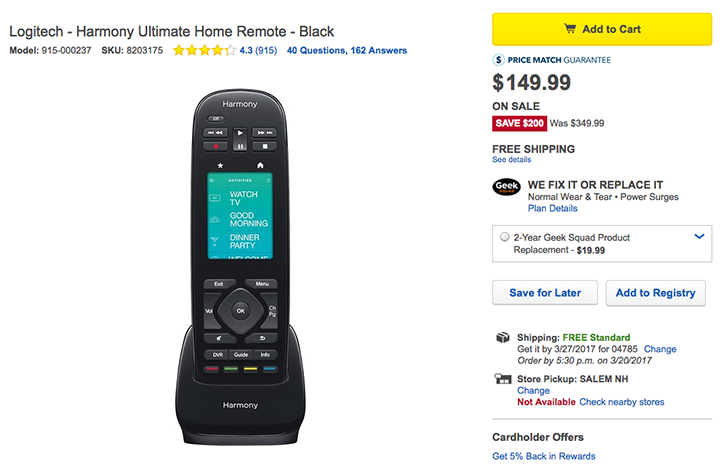 The Logitech Harmony Smart Control is on sale at Amazon for a mere $58. 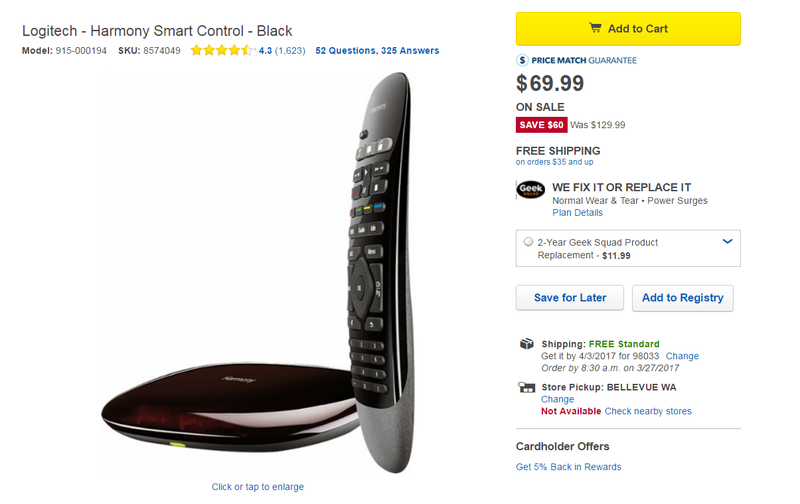 It comes with a remote control and works with your Android phone. 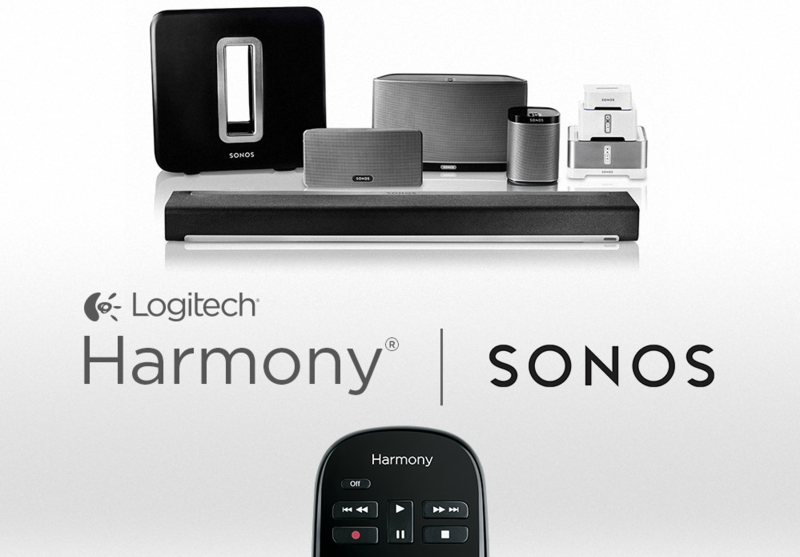 If you are looking to add voice control for your TV and media console to your smart home setup then the Harmony Smart Control with the Harmony Hub is a product that you should definitely check out. 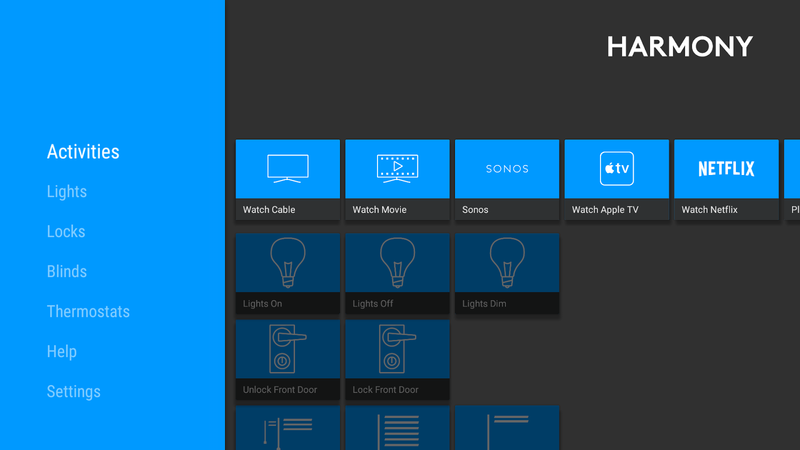 With this kit you can control up to eight devices in your media center three different ways – with the remote, through Alexa, or the companion Android app. 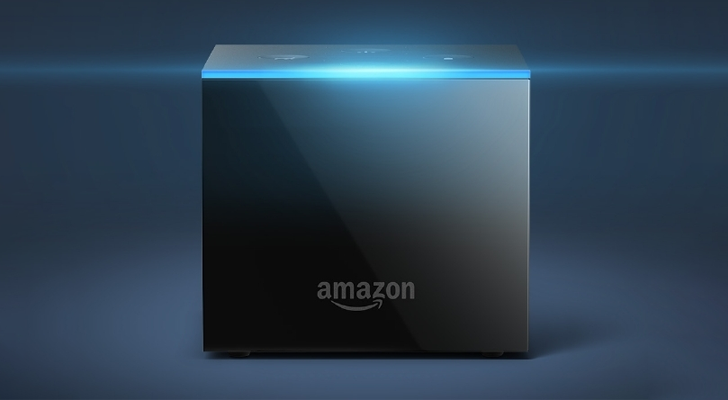 It also is compatible with some smart home devices like Sonos, Phillips Hue, and Apple TV. 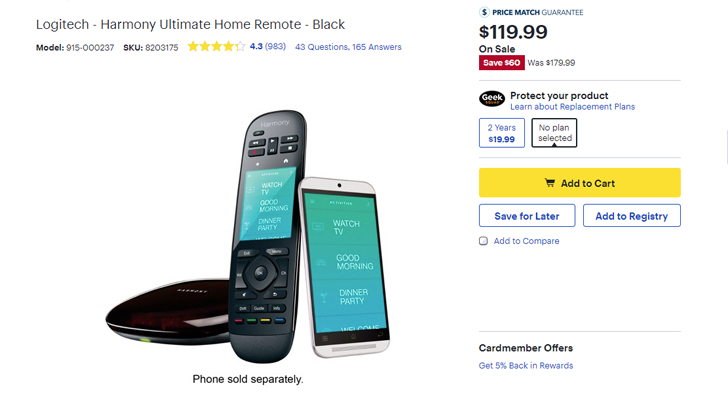 That's cool, and what is even cooler is that it's on sale right now for just $69.99, a whopping $60 off. First, let's get something straight: this is a discontinued model. 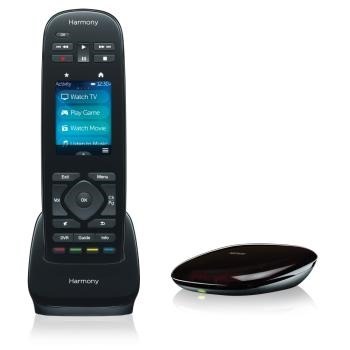 A couple of years ago, it was the top of the line Harmony remote, offering both IR control of up to 15 devices and WiFi/Bluetooth connectivity for your smart gadgets.